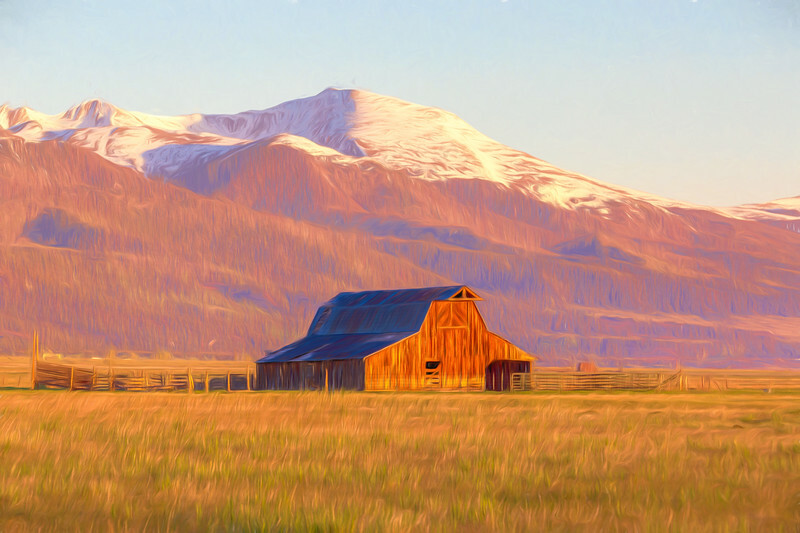 This is a digitally enhanced version of my image "Westcliffe Barn." The image was made using a Canon EOS 5D Mark IV digital body, a Canon EF 180mm f/3.5L Macro USM lens, at f/8 for 1/50 second at 100 ISO. The raw image file was processed using Adobe Lightroom and Adobe Photoshop.